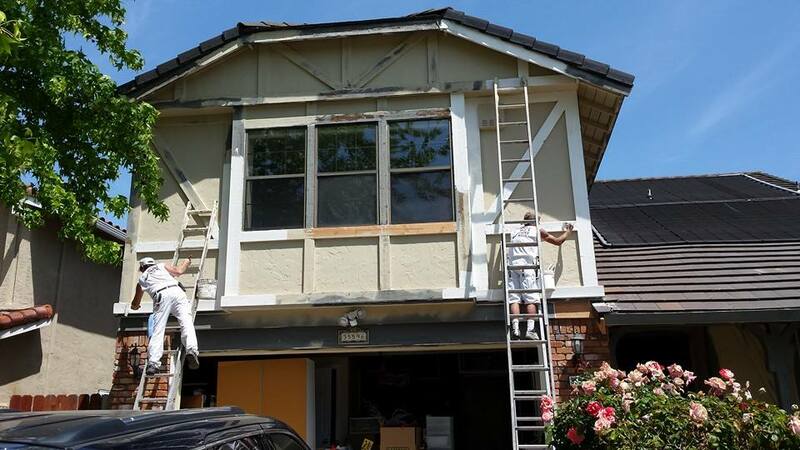 D & D Painting Contractor has been painting residental interiors and exteriors since 1987, serving all of Northern California. We deal with all types of painting both interior and exterior. Walls, Ceilings, Trim, Doors and Windowsills. Deck Staining, Fence Sealing, Pressure Washing, Wood Rot Repair and Caulking replacement. With over 25 years in the painting industry, we can offer expert color consultation, keeping up with trends in colors and products. 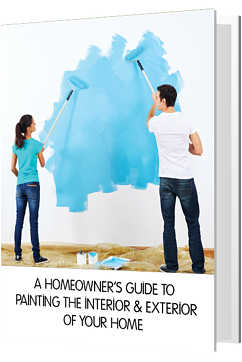 When you’re in need of a good paint job, never underestimate the importance of hiring the right contractor. Not many people realize how much goes into a truly professional, long-lasting paint job. There is a major difference, for instance, between painting on wood and on metal, or between painting a home and an industrial plant. Every individual job requires a unique set of skills, products and premium equipment. D & D Painting is a locally owned and operated state licensed painting contractor. Owner/CEO Eric Dokey is a disabled U.S. Veteran. D & D Painting's State Contractors License Number is 602963. You can check on a State Licensed Contractor in California by CHECKING HERE.